Researchers from Yale University have developed a new model to account for HPV transmission and cervical cancer progression to determine that widespread, coordinated use of nonavalent HPV vaccination would provide the same health benefits at the same or lower cost. 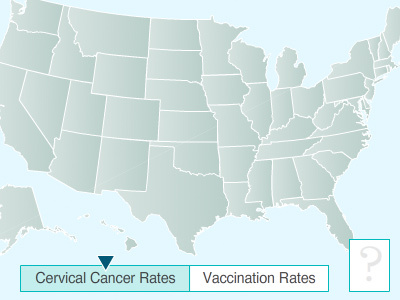 The study, published in Proceedings of the National Academy of Science in March, found that nonavalent vaccination could decrease cervical cancer incidence by 73%, compared to a 63% reduction in incidence from earlier generation HPV vaccines. The greatest health benefits would be found by first expanding coverage in states with the lowest levels of vaccination due to the diminishing returns of herd immunity. A news article about the research can be read here, and the journal article can be found here.